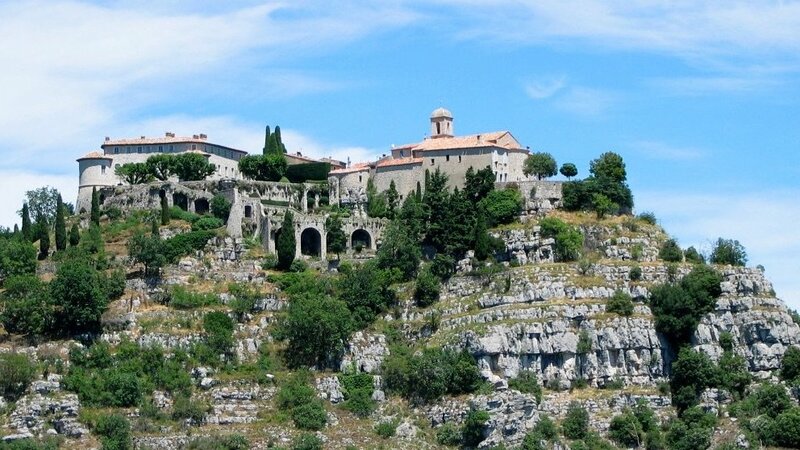 A combination of all that is wonderful about our region, Provence-Alpes-Côte-d’Azur, this tour is a smorgasbord of authentic Provence, mediaeval villages perched precariously on mountain tops and the high-life of the rich and famous along the seafront! 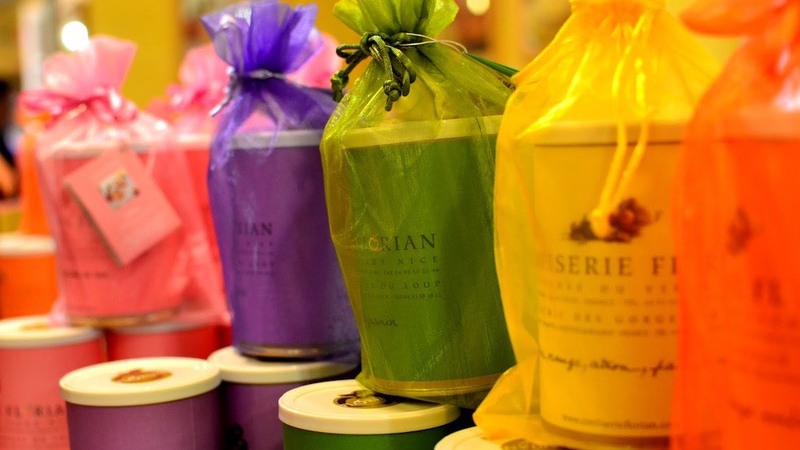 Starting in Grasse, you’ll discover the world of perfumes at Fragonard, before taking part of the Route Napoleon and then climbing to Gourdon, over 2,770 feet above sea level. Sweet tooth? Watch - and taste! - as Florian show your around their ‘confiserie’, down in the Gorges du Loup. 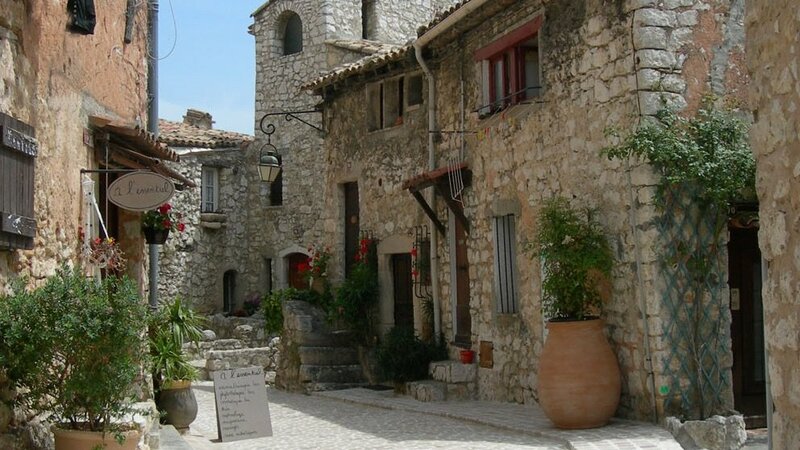 Then onto Tourrettes-sur-Loup, the cité of the violets, and an authentic craft village. 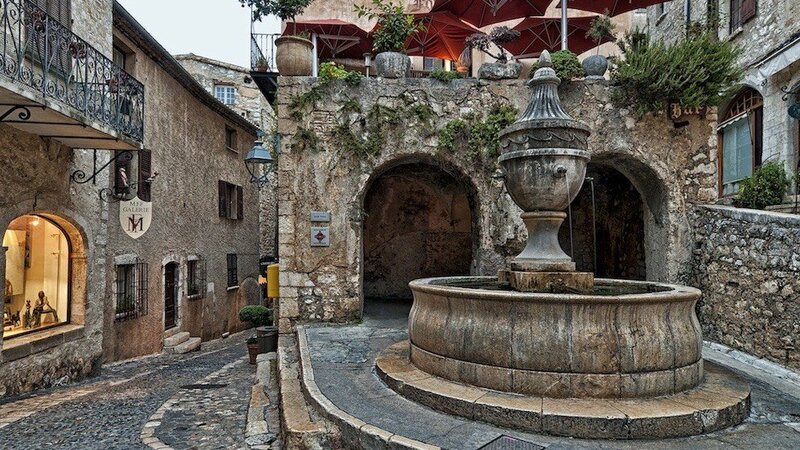 St-Paul-de-Vence is your next port of call - that village so renowned for its art, where so many of the world’s most famous artists have spent their time. Still culturally important today, many up and coming artists flock to this Mecca of the arts. 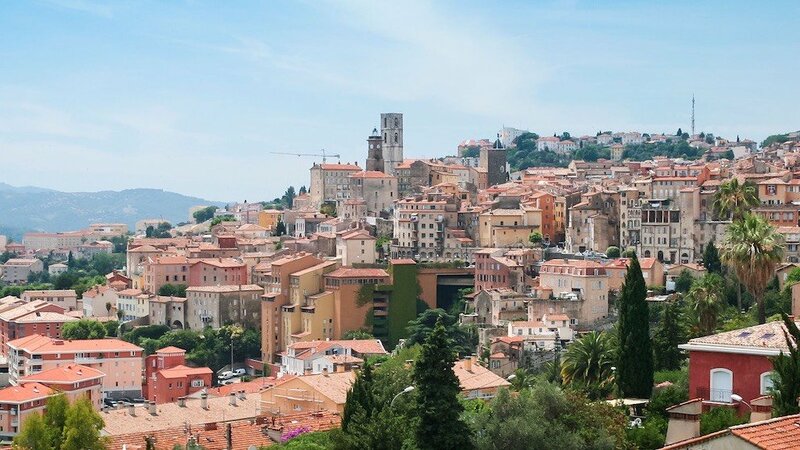 Your last stop of the day is Cannes… where the rich and famous play. Where the world’s most famous film festival is held. 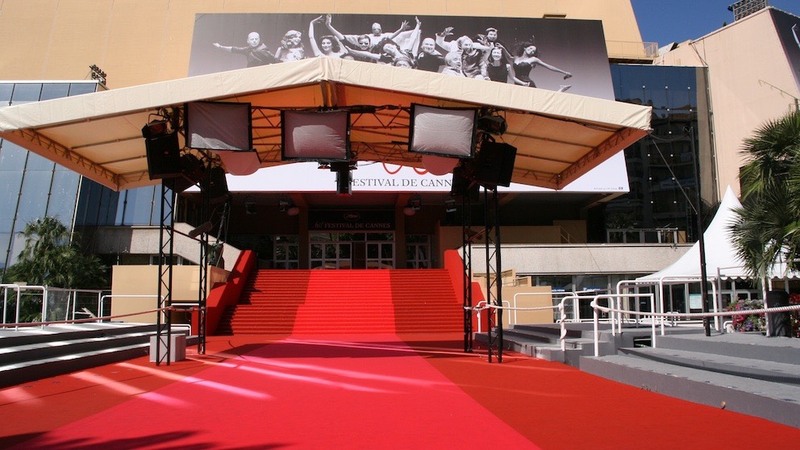 Be a star yourself - the red carpet is the ideal photo opportunity - before having a stroll either along the sandy beach or doing some window-shopping! 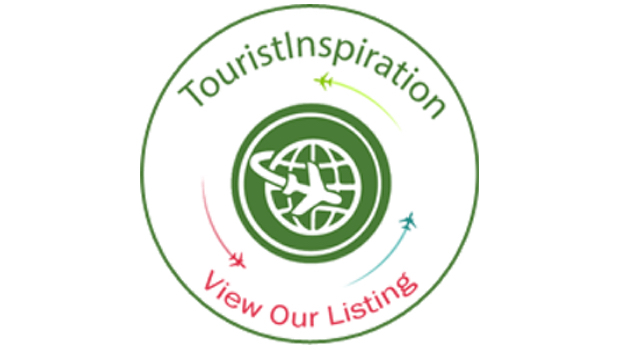 If you’re pressed for time, why not try the half-day Countryside tour?